Alia Bhatt recently revealed that she and her Brahmastra co-star Ranbir Kapoor are not in a relationship and are just friends. Speculations are rife that Alia Bhatt and Ranbir Kapoor are dating each other. Though the actors have not been vocal about it, they have not shied away from PDAs. 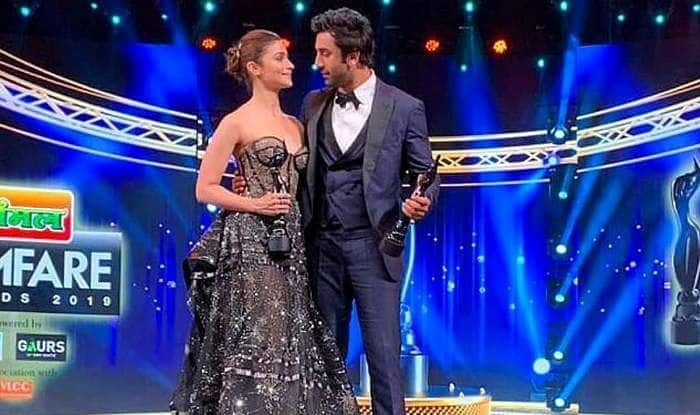 They have been spotted quite a number of times hand-in-hand and a few days ago at an award show, Alia even said “I love you” to Ranbir. Now, Alia said that she is not in a relationship with Ranbir and that they are just good friends. Alia also called “Ranbir’s my brilliant friend” in reference to a book titled ‘My Brilliant Friend’ by Elena Ferrante. She was then asked about Ranbir troubled past to which she said that it is a part of his life and it really does not matter. “Aur main thodi na kam hoon,” she added. 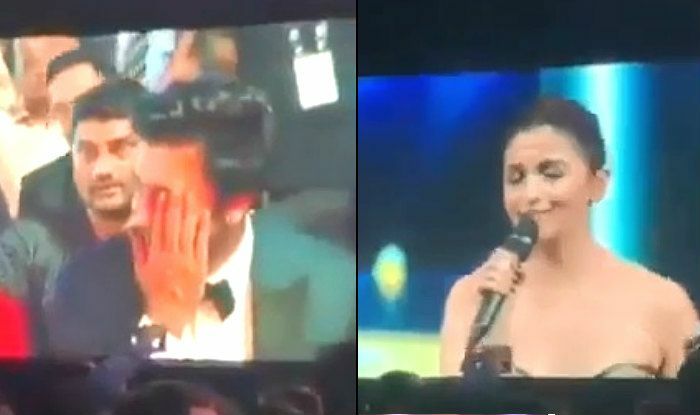 A few days ago, a video of the two from an award show went viral where Alia was seen on stage and said “i love you” to Ranbir. Ranbir, who was in the audience, started blushing. Alia had won best Actress award for her performance in Raazi. On the professional front, Alia and Ranbir will soon be seen sharing screen space in Ayan Mukerji’s Brahmastra. Alia has many films in her kitty. She will soon be releasing Kalank which is a period drama set in the 1940s. The film will also star Madhuri Dixit Nene, Sanjay Dutt, Varun Dhawan, Sonakshi Sinha and Aditya Roy Kapur. The film will hit theatres on April 17.